It is always important to remember the influence hydration has on our health and performance. Hydration isn’t just important in summer but all year round. 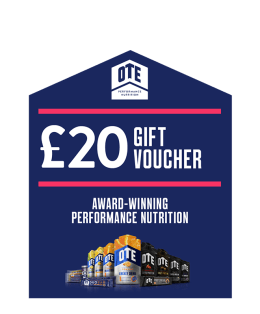 OTE are here to explain why hydration is so important and how as individuals we can develop our own hydration strategy. When exercising the body’s heat production is 15-20 times greater than at rest. This can be elevated even further by varying temperatures, humidity, altitude and sun exposure. Clothing choices can also greatly affect our core body temperature. Our body’s core temperature is ≈37°C and it is the thermoregulatory systems job to maintain this homeostasis. As the body’s core temperature rises due to exercise, the majority of the heat being dissipated is by the evaporation of sweat. Blood flow has to distribute itself between our organs, working muscles and now our skin for sweating. As the intensity of exercise increases, sweat rates will increase which actually reduces our blood volume and stroke volume. The heart then has to work much harder to deliver oxygen to working muscles and thus effecting the intensity of exercise we can maintain. Not only do we lose fluid through sweating but also electrolytes. 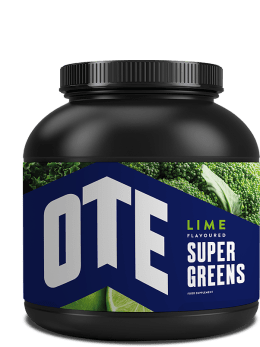 The primary electrolytes present in sweat during exercise are sodium and chloride with smaller amounts of magnesium, potassium and calcium also present. Sodium is important for ensuring the maintenance of the body’s extracellular fluid volumes which sequentially effects blood volume and pressure. This can be achieved by maintaining a simple balance between intake and excretion. 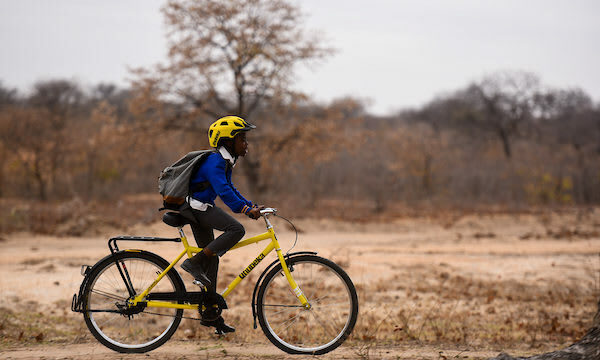 It is when this sodium equilibrium is not maintained during exercise, often through erroneous feeding strategies, that individuals can develop health complications e.g hyponatremia. Basically: Dehydration negatively affects performance. Even as little as 2% loss of body weight due to dehydration has been shown to impair performance. Pre hydration needs to start well in advance of exercise to make sure the body is fully hydrated. It can take around 8-12 hours of normal food and drink consumption to fully hydrate again post exercise so take this into account if training twice in a day. If you do not have this long or you suffered substantial fluid loss then fluid consumption may need to be elevated above normal levels in order to rehydrate. 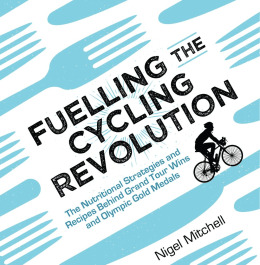 The best method is to slowing sip an electrolyte beverage at 4 hours prior to the event (around 5-7ml/kg/bw). This should allow urine output to return to normal before starting exercising. Keep checking your urine colour as a measure of hydration status; aim for a light straw colour. Due to huge variation in sports, individuals and conditions it is impossible to give an exact amount of fluid that should be consumed during exercise. Differences in individual sweat rates can range from 0.4L to 1.8L per hour. Athletes are now encouraged to develop individualised hydration strategies specific to their own sweat rates. Weigh yourself naked immediately before exercise. Train for one hour and monitor how much fluid you take on board. Weigh yourself again naked immediately after exercise. After exercise the calculated change in body weight will give you an indication of fluid loss. 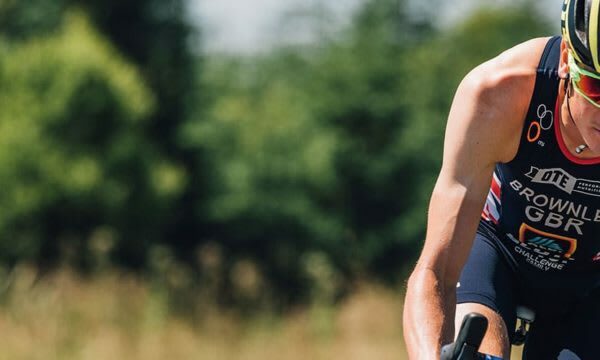 Under these conditions you can be plan a hydration and fuelling strategy based on drinking 1ltr/hour. 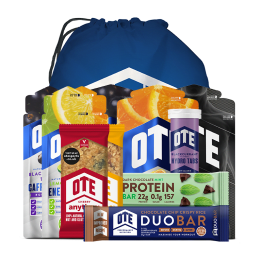 One litre of fluid per hour could be taken as 500ml of water and 500ml of water with a serving of OTE energy drink. 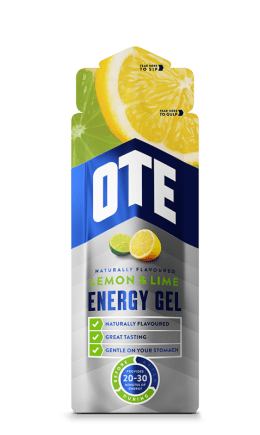 A 43g serving of OTE energy drink will provide 40g of carbohydrate as well as balanced electrolytes. 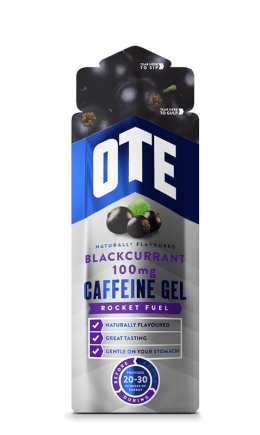 If you are training or racing for longer than 90 minutes then taking a medium sized banana or energy gel alongside drinks should provide you with about the right amount of energy you need per hour. Thirst is also a good way to dictate when to drink. As a rule of thumb it is always good practise to stay just ahead of that feeling of thirst. 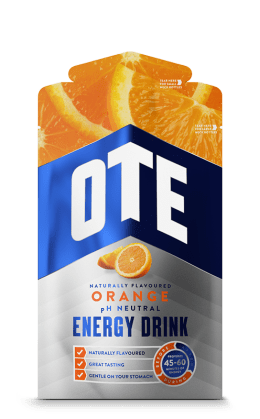 Consuming electrolyte drinks, such as OTE Hydro Tabs, will aid the absorption of fluid and also promote the feeling of thirst and further drinking. This is more beneficial than consuming just plain water. 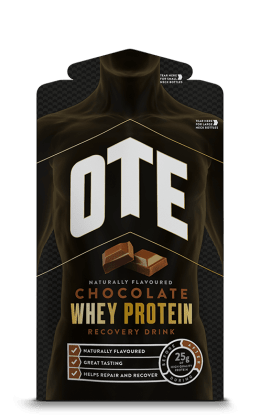 Rehydration post exercise is as much a part of the recovery process as the consumption of protein (read more about recovery here). For the average person fluid balance is usually well regulated by our thirst mechanism and urine output. Athletes however place abnormal stress on their body during racing or training which affects the thirst mechanism. 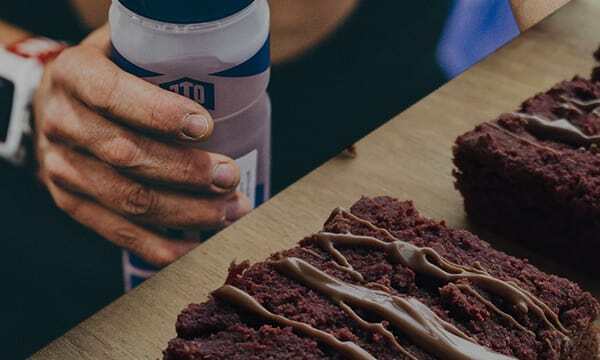 This, coupled with the added issue of drink availability during exercise often means an athlete will finish an event or training session in a dehydrated state. Depending on how severe this fluid loss is post exercise, it can take from 4 to even 24 hours to fully rehydrate. Not great if you are training or competing back to back. If rapid rehydration is needed, athletes should aim to consume 1.5L of fluid for every 1kg of body weight lost during exercise over the first 2-4 hours of finishing. The extra amount is to compensate for the likely increase in urine output. Consuming fluids that contain electrolytes will help with fluid retention by minimising urine losses. Alternatively consuming salty foods such as nuts or pretzels alongside fluid can have the same effect.